Online publishers face the delicate challenge of monetizing while also ensuring that ads don't interfere with their user experience. Mobile service provider textPlus struck the right balance by turning to Oath to help them with native advertising. 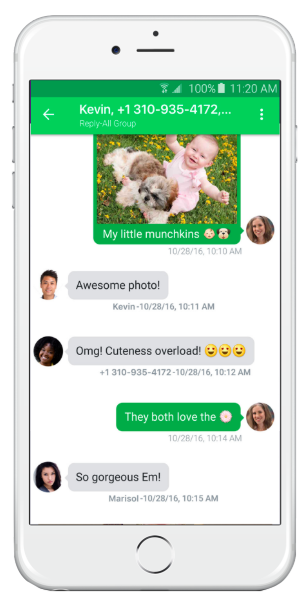 Through its app, textPlus offers a free U.S. or Canadian phone number, unlimited SMS and MMS texting, and inexpensive phone calls. Users can sign up for a textPlus account and communicate with more than 60 million people who also have the app at no cost. The company relies on ad-supported monetization strategy in order to provide its users with low-cost telco services. While integrating ads into its platform, textPlus wanted to avoid common pitfalls: disruption of the user experience and so-called "banner-blindness," the adaptive behavior of users tuning out anything that seems like an ad. textPlus was ripe for a native advertising solution to address these issues. 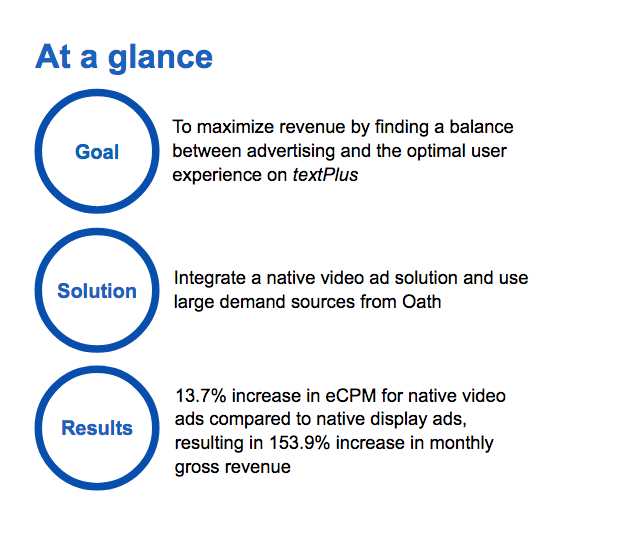 In order to serve relevant sponsored content and increase its monetization opportunities, textPlus integrated Oath's native video ad solution into its current native display placements. textPlus added a snippet of code to the app that would improve their monetization options with more native advertising options while maintaining a seamless user experience. "I'm excited about our growing partnerships with Oath. The integration process has always been focused on maximizing ad revenue without disrupting the user experience, a key challenge at textPlus," said Samuel Braff, VP of Product Development, textPlus. Since launch, the native video ad solution has increased the revenue for textPlus by 13.7% in eCPM, resulting in 126.7% and 153.9% increase in ad request volume and gross monthly revenue, respectively. 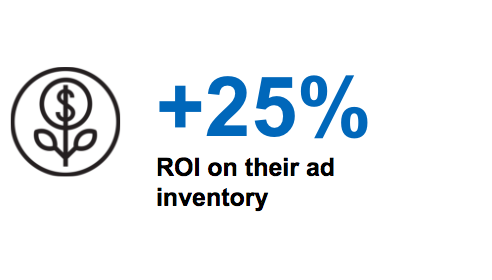 Oath places squarely at the top of the textPlus ad waterfall, driving more than 25% ROI on their ad inventory. "Oath's team of experts provide superior support and continually focus on what's truly important to us: the daily optimization to find the right mix of native advertising demand for our unique supply," said Samuel Braff, VP of Product Development, textPlus. textPlus' success highlights the importance of implementing a native-focus strategy to drive revenue, and also proves the all-important balance between monetization and clean user experience can be achieved with the right partner.